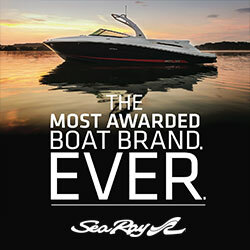 This is a almost new boat to buy right now if you cannot wait for months on a new Sea Ray 21 SPX. 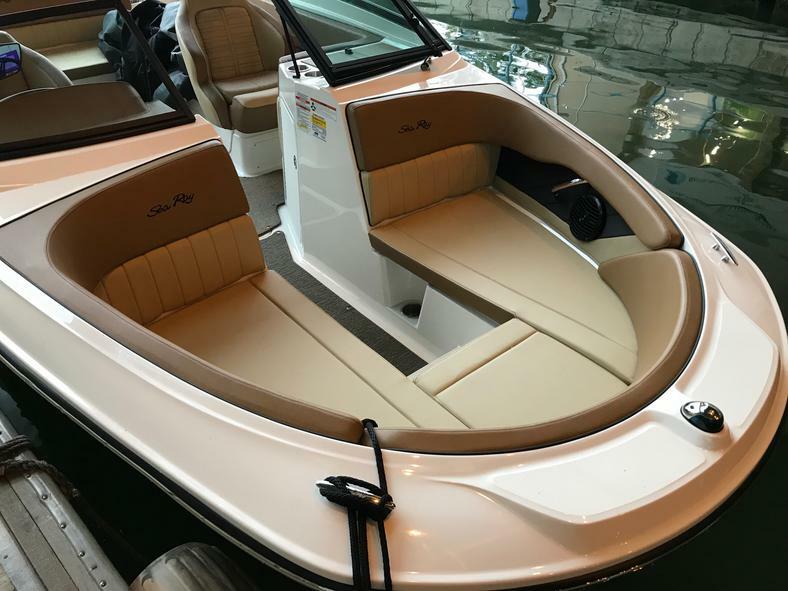 Arrived only in early 2018 in Singapore, this 2018 model year SeaRay is ready to take 8 people out for a fun day on the water that you can ski. 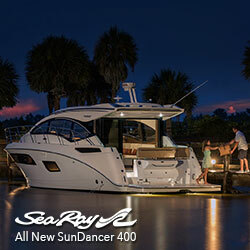 wakeboard or simply tow a tube behind with her water sport tower. 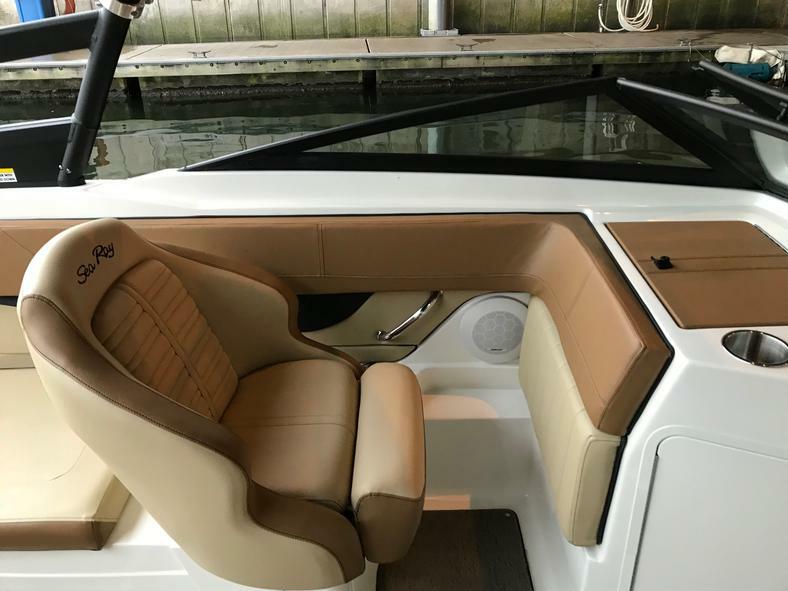 The upholstery is factory upgraded with a premium dash system comprising of Raymarine latest touch screen chart plotter with all the local maps up to Malaysia and Indonesia and also a depth/fish finder all into one. 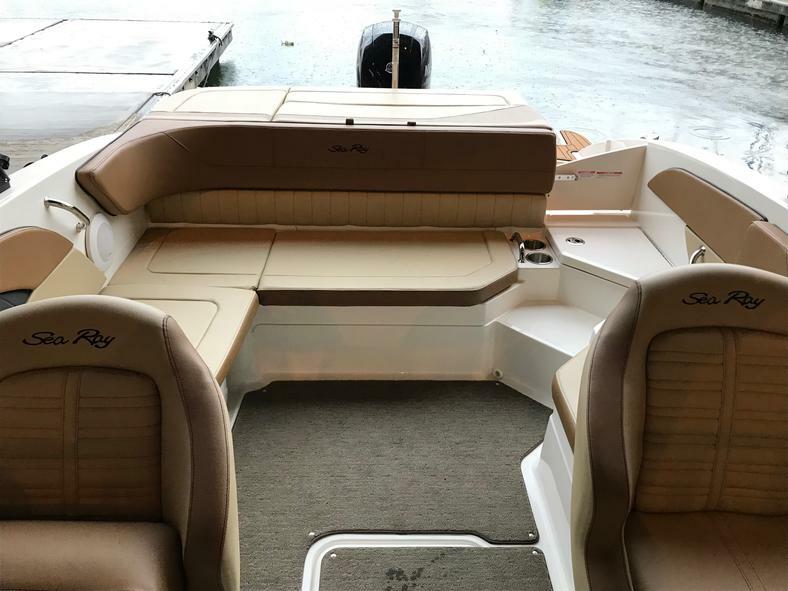 Swim deck comes with factory fitted SeaDeck, snap-in carpet in cockpit flooring and abundance of onboard storage for all your toys and gears. 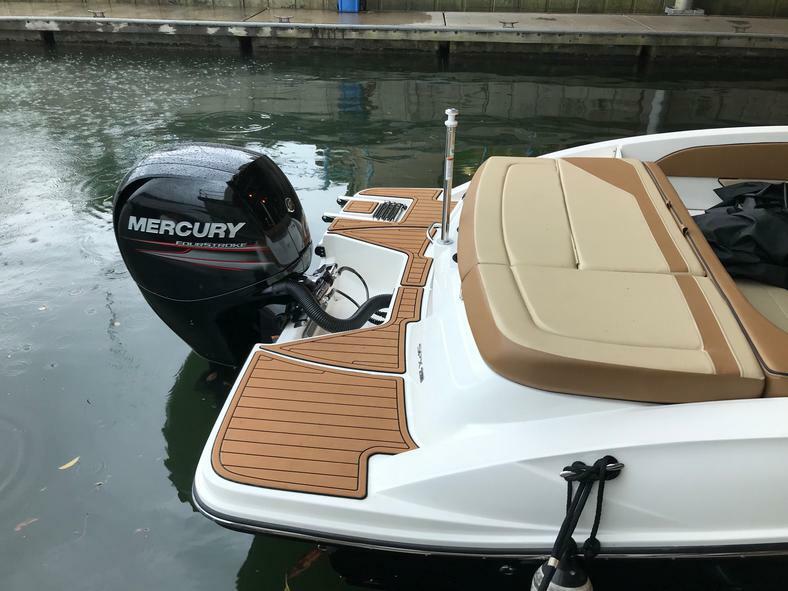 The engine hours on the quiet and efficient Mercury 150HP? 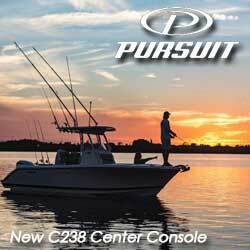 How about less than 15 hours (as of June, 2018) with take-over engine warranty until Jan of 2019 for a piece of mind and assurance. 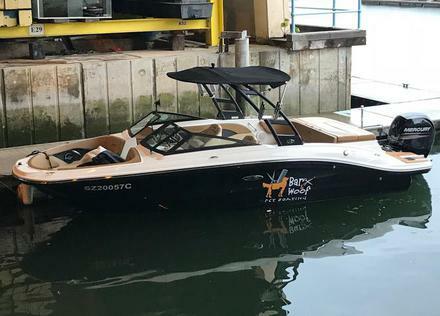 Boat is SZ registered and all GST paid locally with no further payment needed except your own insurance to start boating right away. 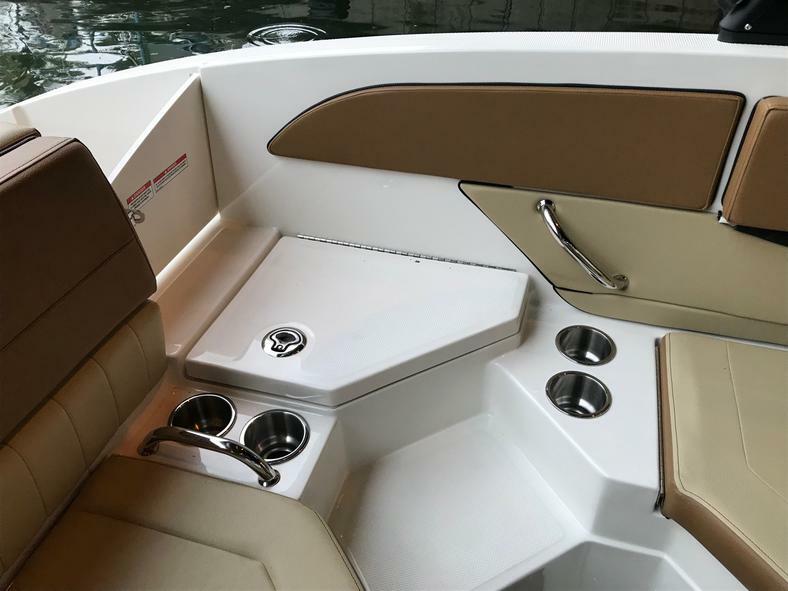 If you like a new boat without the new boat price, this is probably the "newest" brokerage boat for sale right now in our inventory. 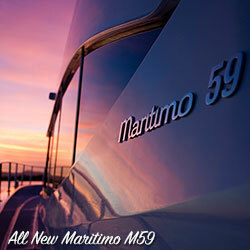 Come see and inspect this lovely boat at Raffles Marina today!